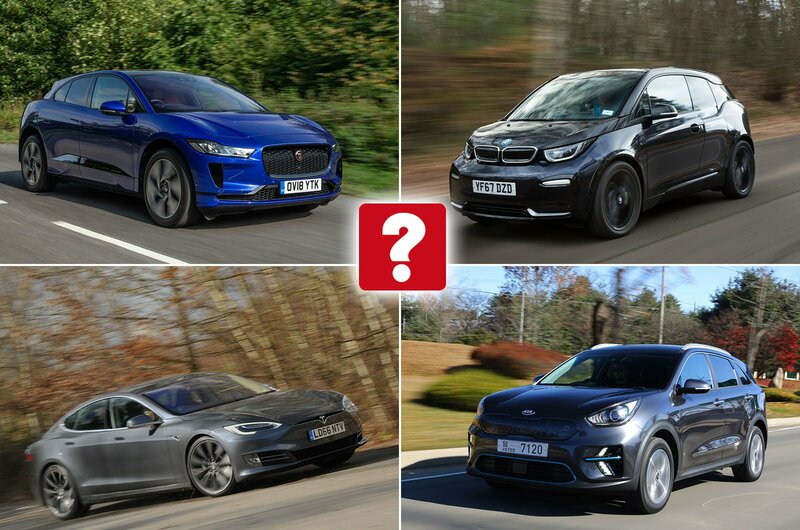 Best and worst electric cars 2019, plus video | What Car? 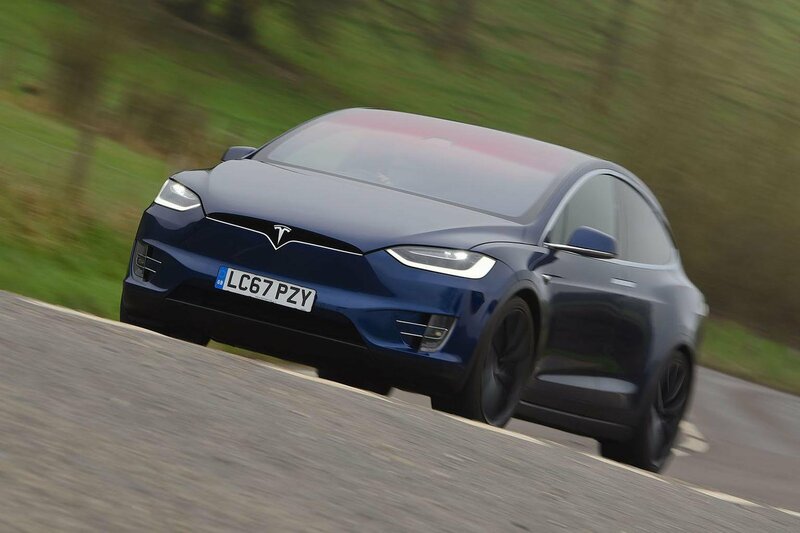 Even though it’s getting a bit old now, it still looks incredibly futuristic outside plus its smart interior makes the i3 one of the most appealing electric cars on sale today. 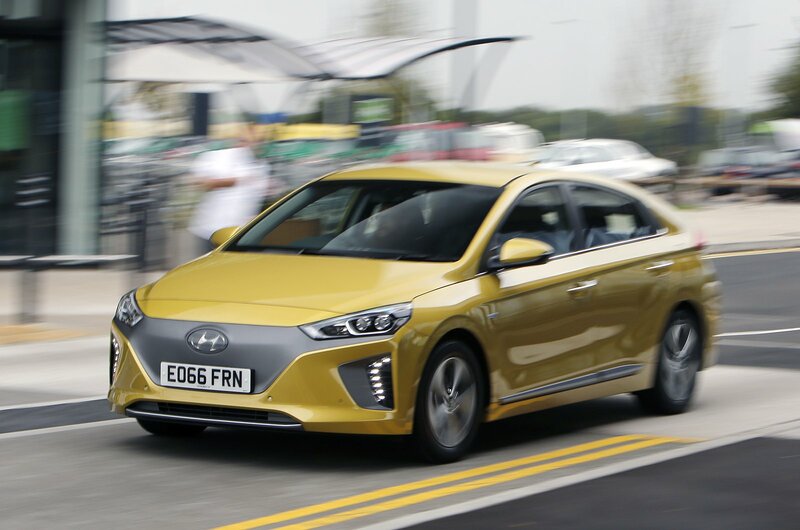 Its groundbreaking use of super-light carbonfibre and aluminium offset the weight of the heavy battery pack that’s mounted beneath its floor, and a recent facelift means it’s better to drive than ever. 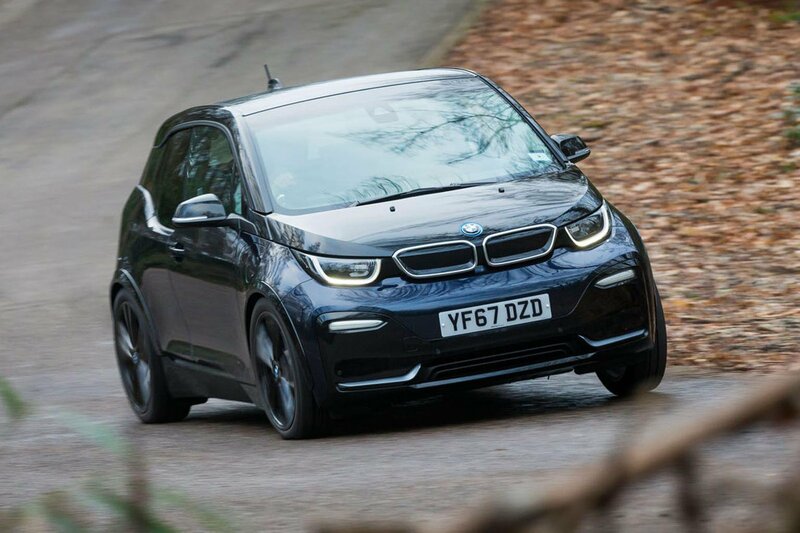 BMW reckons that it’ll manage around 160 miles on a full charge in real-world conditions, but the i3 covered 121 miles on our Real Range test. Every 5-star car on What Car? 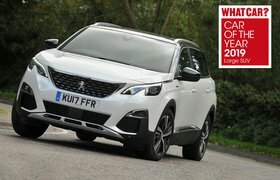 New Nissan Qashqai vs used Peugeot 5008: which is best?